With help from Aricania and Ichigo Stars, we are jamming through the rest of “LLLL”. The final chapter will be out soon after Christmas Day. This chapter centers around Oregano’s relationship with her brother Ginger. I kinda want to see this played out some more, but this was good. 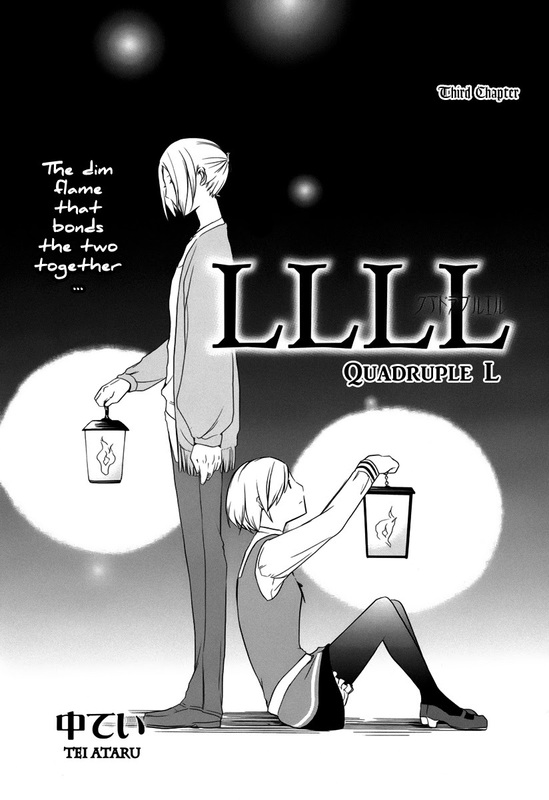 Next up will be the final chapters of “LLLL” and “Wild Wing”. After those two, we will resume our regular monthly series, beginning with the last two chapters of “Magnolia”. 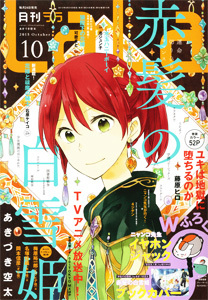 Next Next post: "LLLL" Chapter 4 (End) + Extras!! !